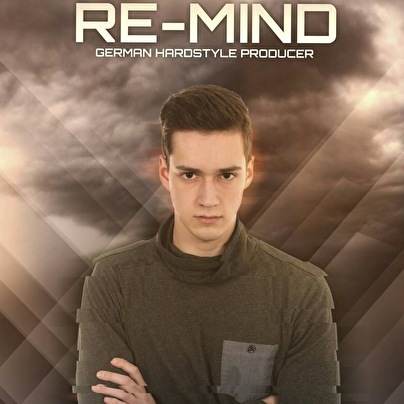 Reminder is a young Hardstyle producer & DJ from Germany. He was born in 1995. With the age of 14 he listened the first time to Hardstyle. He fall in love with the music in the first second. Then he started to produce his own tracks and started to mix. 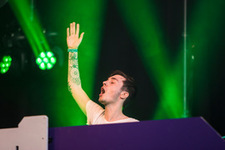 His dream is to be on stage with some of the biggest Hardstyle Djs and to spreat the music all over the world!